LAS VEGAS (AP) — Singer Celine Dion is returning to the stage Tuesday on the Las Vegas Strip, a month after the death of her husband and manager. Dion had cancelled January dates for her "Celine" show performances at the Colosseum at Caesars Palace following the death of Rene Angelil. He died Jan. 14 at the age of 73 after a long battle with throat cancer in the suburban Las Vegas home he shared with Dion and their three children. Dion said at a February memorial for her late husband that Angelil was the love of her life and always protected her. 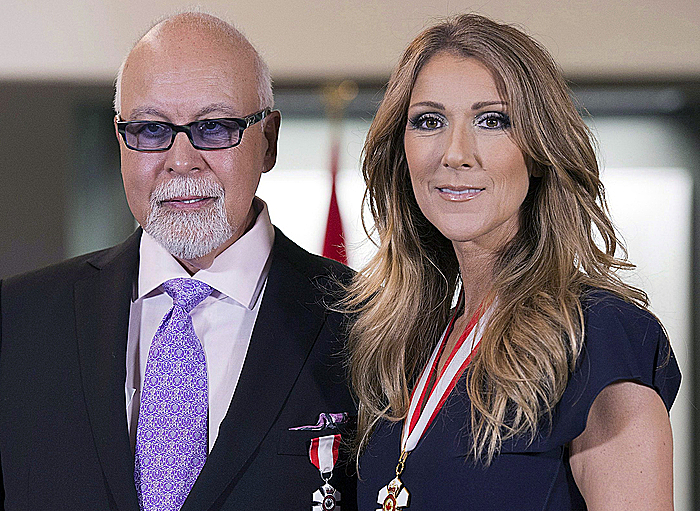 Angelil was credited with discovering the Canadian singer and nurturing her superstar career.